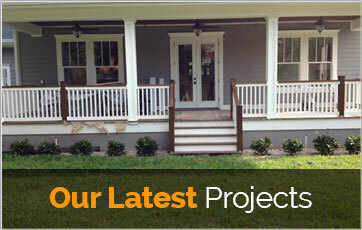 Gloger Construction is a residential contracting firm located in Tampa, Florida. 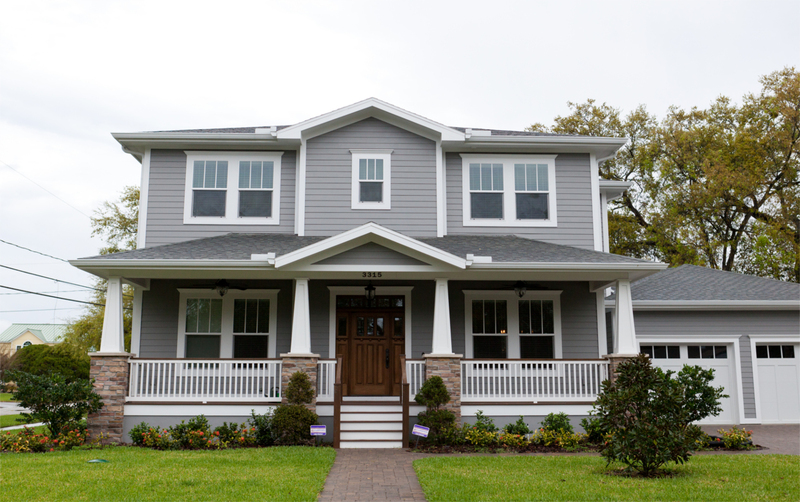 We specialize in building Dream Homes, crown moulding, high quality finish carpentry, remodeling projects, custom cabinetry, trim and custom Millwork throughout the greater Tampa Bay area. We serve all of Hillsborough, Pinellas, Pasco and Manatee Counties. Gloger Construction has built a solid reputation as a skilled contractor providing high-quality results and custom workmanship. 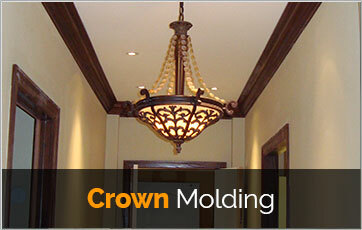 We can build, restore, and create anything made of wood, including cabinets, crown moldings, shelves, window sashes, and doors. 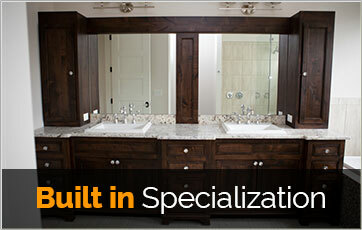 A trusted and reliable contractor, known for our exquisite detail and quality craftsmanship, our craftsmen have years of experience as carpenters, cabinet makers, finish workers, general contractors, project managers and designers throughout the Tampa Bay area. 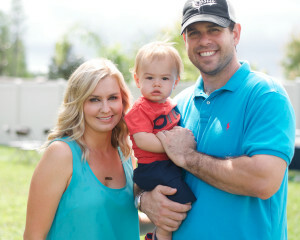 “I’ve been in the interior design business for over 8 years and felt that the trim carpenter I was using was the best until I met Ryan at Gloger Construction”.